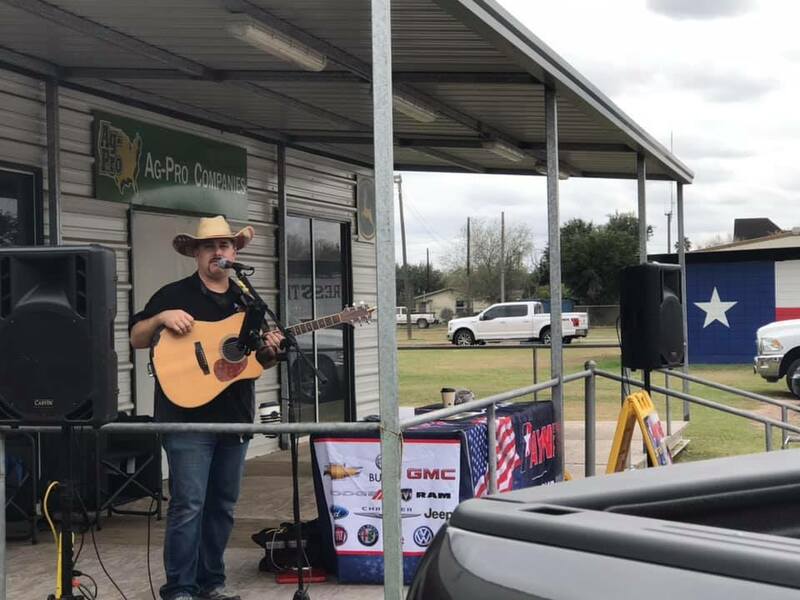 The All Valley RV and Outdoor Show took place January 10 – 12, 2019 at the RGV Livestock Show Grounds in Mercedes, Texas. The Texas Recreational Vehicle Association (TRVA) is “America’s first independent RV state association” and represents “more than 500 RV dealers, manufacturers, campground/RV parks, suppliers, and service firms,” throughout Texas. 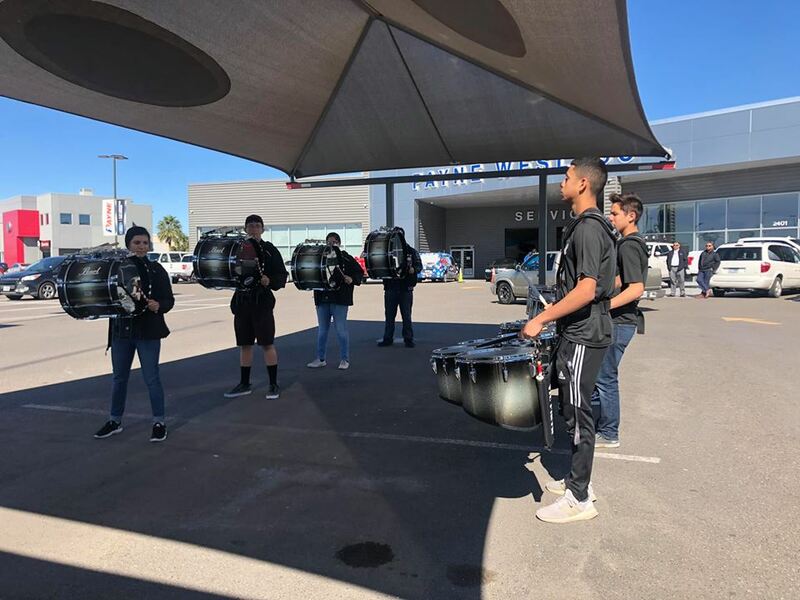 The All Valley RV and Outdoor Show showcased everything from travel trailers, fifth wheels, park models, parts, accessories and so much more for RV owners. 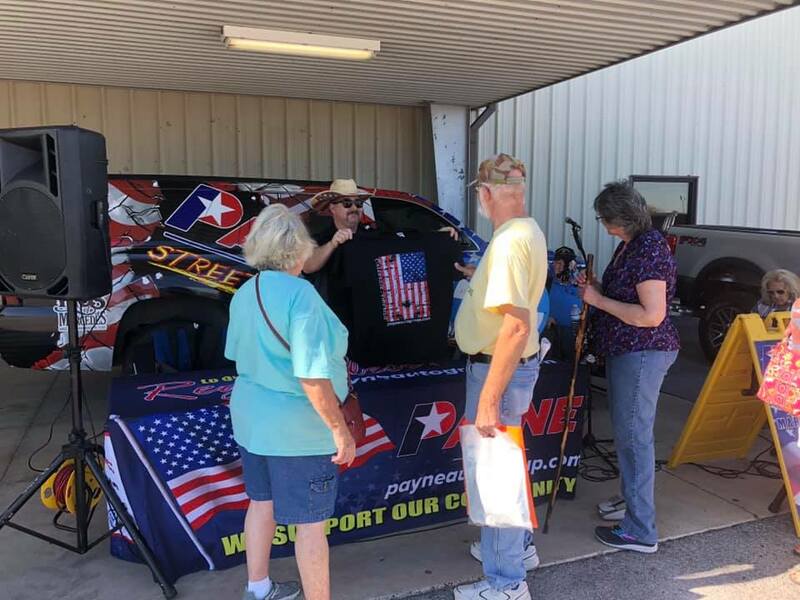 Payne Auto Group was on site with Payne Street Team’s Chris Marshall, who provided guests with country and rock music and a chance to win prizes at the official Payne Auto Group booth. 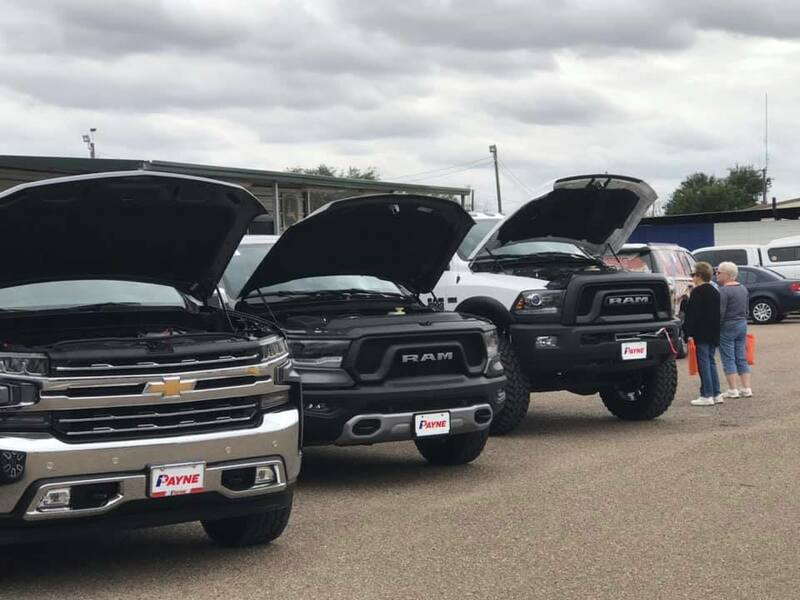 Payne Auto Group also provided various RAM, Chevy, Ford and GMC trucks for attendees to admire. Payne Auto Group is proud to support our community and we look forward to partnering with the TRVA in the future! To learn more about the Texas RV Association RGV Chapter, please visit their website RGVParks.org. To keep up with Payne Auto Group’s future events and promotions, follow us on Facebook and Instagram! 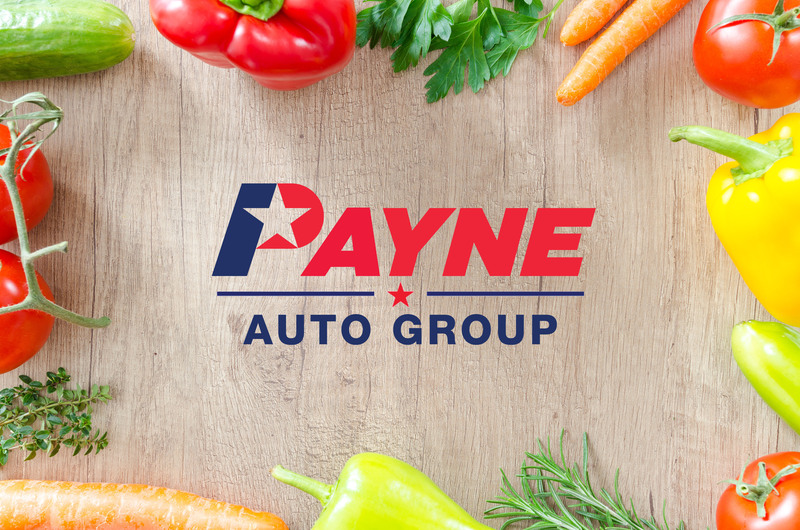 This year’s Farm Dinner is sponsored by the Payne Auto Group! Payne Street Team’s Chris Marshall will be playing Country and Classic Rock music as dinner commences. 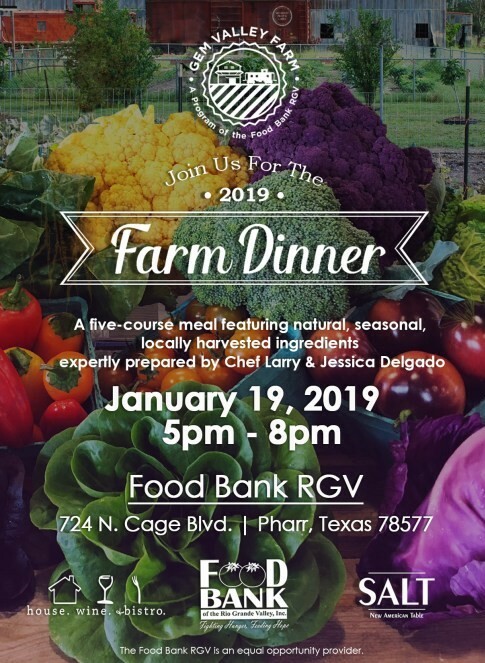 The Farm Dinner directly supports the Food Bank RGV. The Food Bank RGV supports Hidalgo, Cameron, and Willacy counties by providing emergency food services to people in need. It is reported on average that the Food Bank RGV helps feed up to 42,000 people in need weekly with the help of 250 partner agencies. 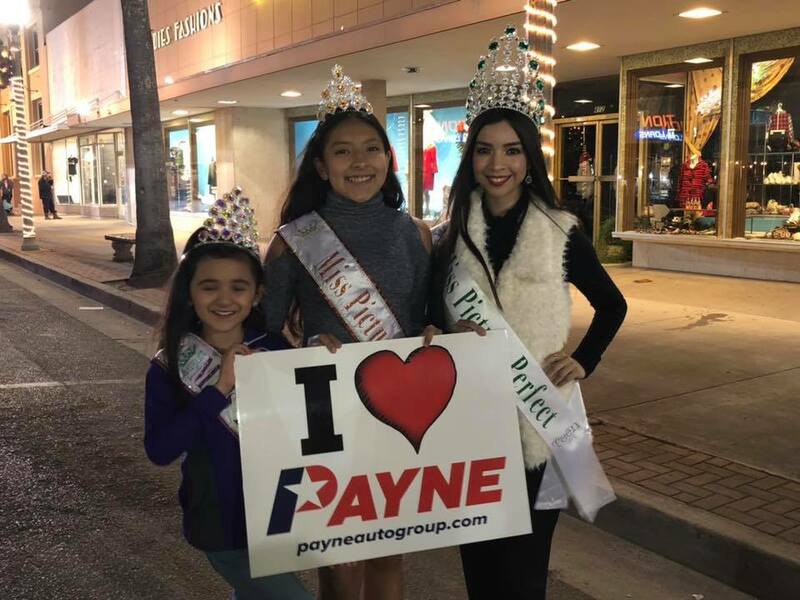 Here at the Payne Auto Group, we take the utmost care and pride to help support our community! For more information about the Farm Dinner and how you can help, please visit the Food Bank RGV’s website! 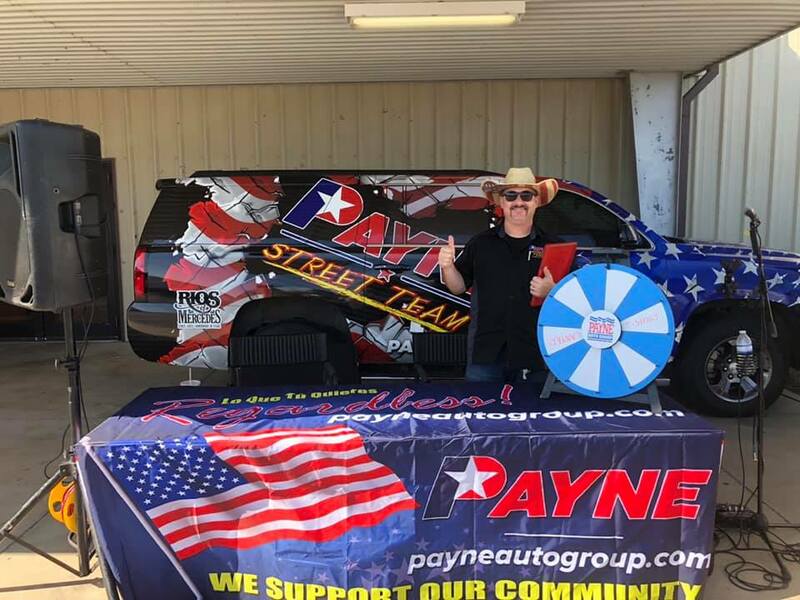 To keep up with future events and promotions, follow Payne Auto Group on Facebook and Instagram! Incredible things are coming to Edinburg this year! 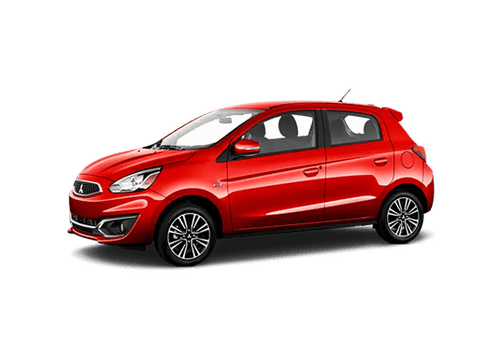 Including a BRAND NEW dealership! 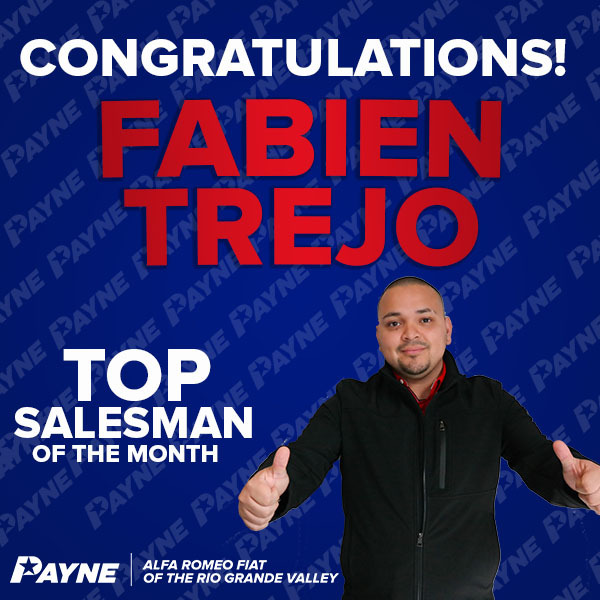 Payne PreOwned Edinburg will be added to our extensive Payne roster of dealerships across the Rio Grande Valley! 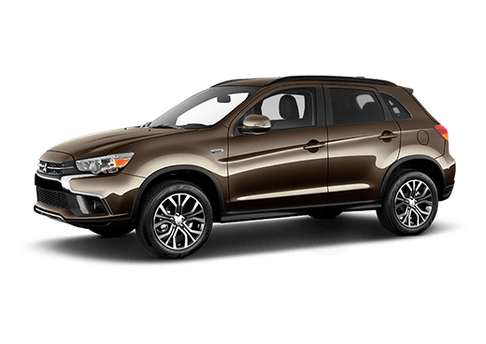 Customers can appreciate incredible deals on luxury, performance and family vehicles! 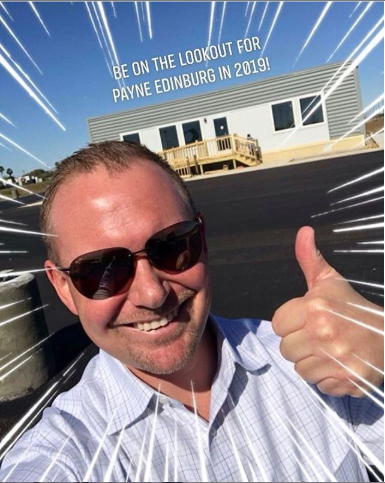 Payne PreOwned Edinburg will open in 2019! To keep up with Payne PreOwned Edinburg’s progress, follow on Instagram! For more information on promotions and events, follow Payne Auto Group on Facebook and Instagram! National Professional Bull Riders Event! The Payne Street Team will attend the National Professional Bull Riders (N.P.B.R.) event on January 26 & 27 of 2019. This event is the first of 2019 for the N.P.B.R. and will take place at the Payne Auto Group Arena at the Mercedes Livestock Show grounds in Mercedes, Texas. Chris Marshall of the Payne Street Team will be in attendance and providing live country music to attendees on January 27 from 5:30 p.m. to 7:30 p.m. This event will have music, food, and live entertainment including bullfights and bull rides by professionals! For more information, please visit the National Professional Bull Riders Facebook page. Scratch & Win $100,000 by stopping in ANY Payne dealership in the Rio Grande Valley! Starting December 26 through January 5, 2019, Payne Auto Group will be giving away scratch-off tickets (while supplies last) for a chance to win $100,000! All you need to do is stop by any Payne dealership, test drive a vehicle and receive a FREE scratch-off ticket! Individuals must be 21-years-old or older to participate and a U.S. citizen. Stop by ANY Payne location in the Rio Grande Valley to get a special “scratch-off” ticket! In order to win $100,000 you must match all SIX matching “stacks of bills” on the card and participants MUST only scratch SIX boxes out of the card! It’s that simple! On the back of each Payne scratch-off card contains a summary of the rules, please ask a manager for more clarification if needed. 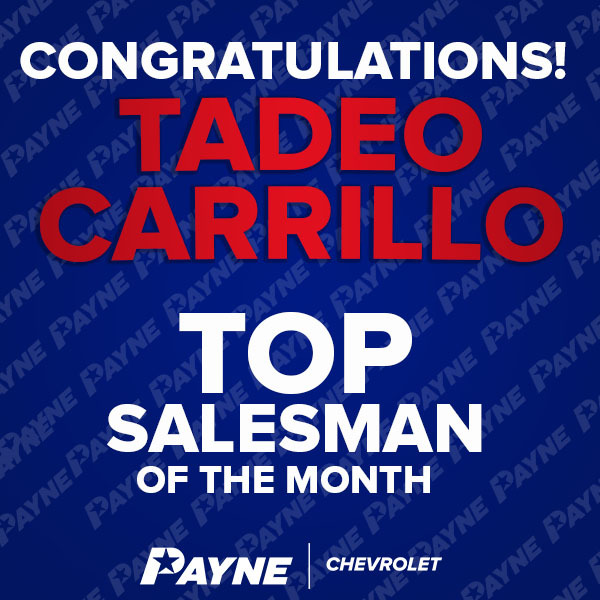 We at Payne Auto Group are extremely proud of our hard-working sales team. Every month brings new and exciting opportunities to grow and be better as a company. 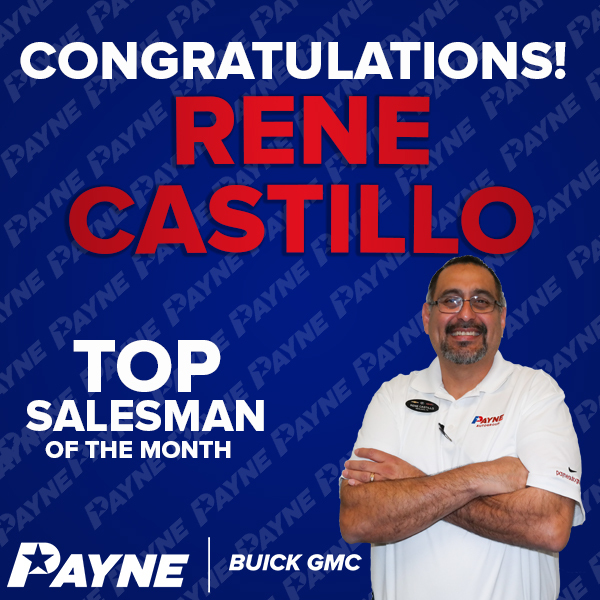 Payne Auto Group is honored to have such a great team that brings us to new heights every month. 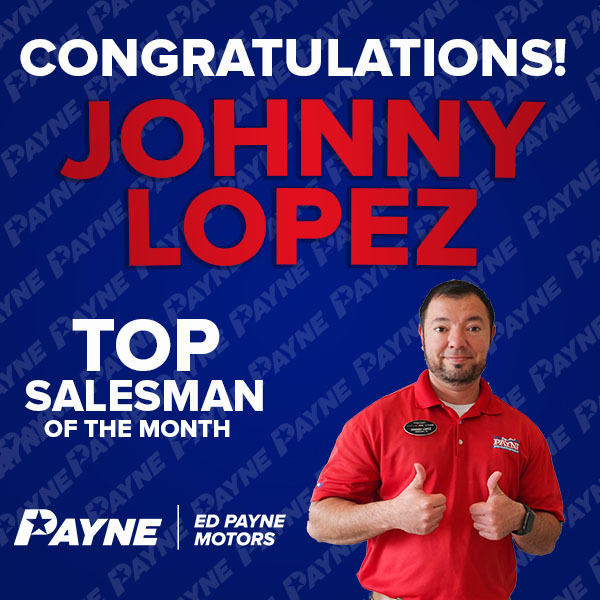 This month we take the time to honor our Top Salesmen of the Month! 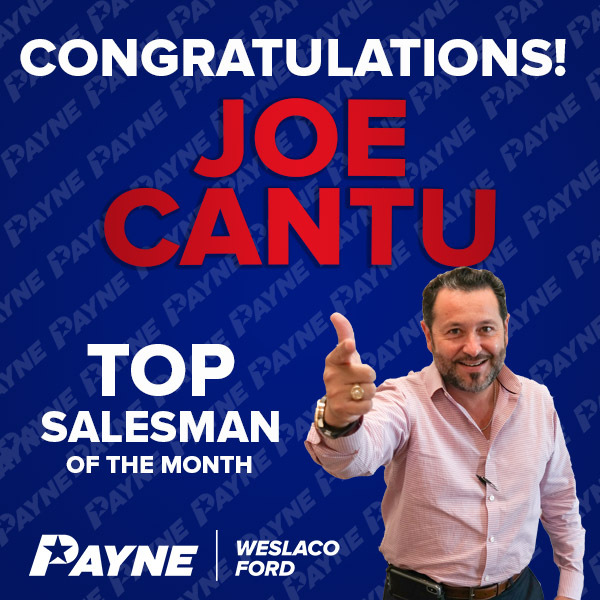 These hardworking individuals went above and beyond to represent the Payne Auto Group and get their customer’s an amazing deal! As the days grow shorter and the weather becomes chillier, a sense of excitement fills the air! It’s Christmastime and Alfresco Weslaco is back for another month of fun! 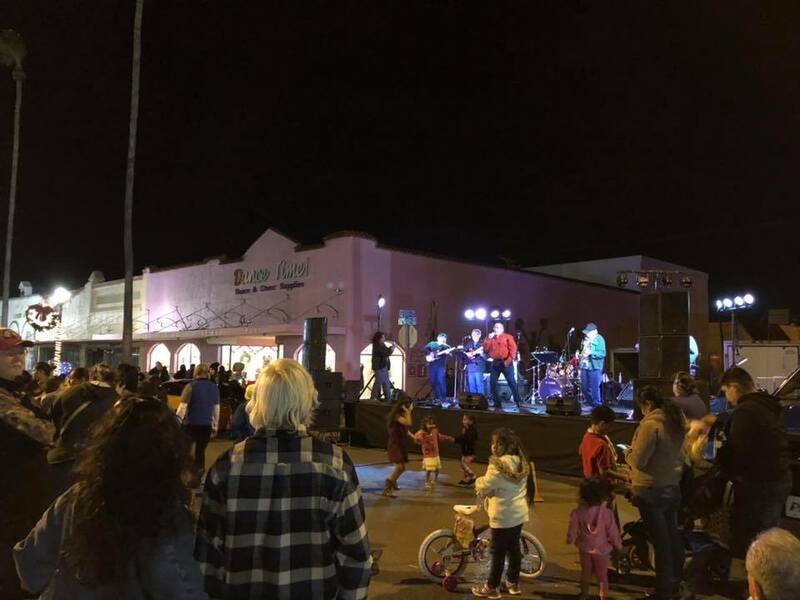 Alfresco Weslaco is a family-friendly event that happens every month. Vendors from all over the Weslaco and Rio Grande Valley area attend to sell their products, food and connect with locals. Historic Downtown Weslaco bustled with people of all ages. There was a sense of community in the air as people danced to music, walked through antique shops, and ate delicious food from all types of vendors. 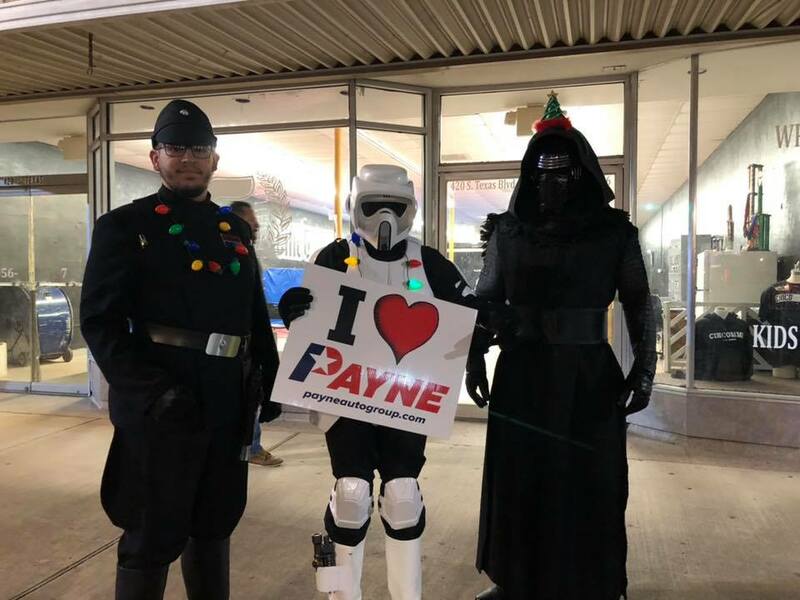 Payne Street Team was present and spreading holiday cheer as we met locals, Star Wars enthusiasts, beauty queens, and danced the night away to music! Featured vehicles from the Payne Auto Group were the classic Ford Mustang and F150. As proud sponsors of Alfresco, we are excited for every month we are invited to attend and sponsor this event. For more information about Alfresco Weslaco please visit their Facebook page. And don’t forget to follow Payne Auto Group on Facebook and Instagram for future events and promotions! 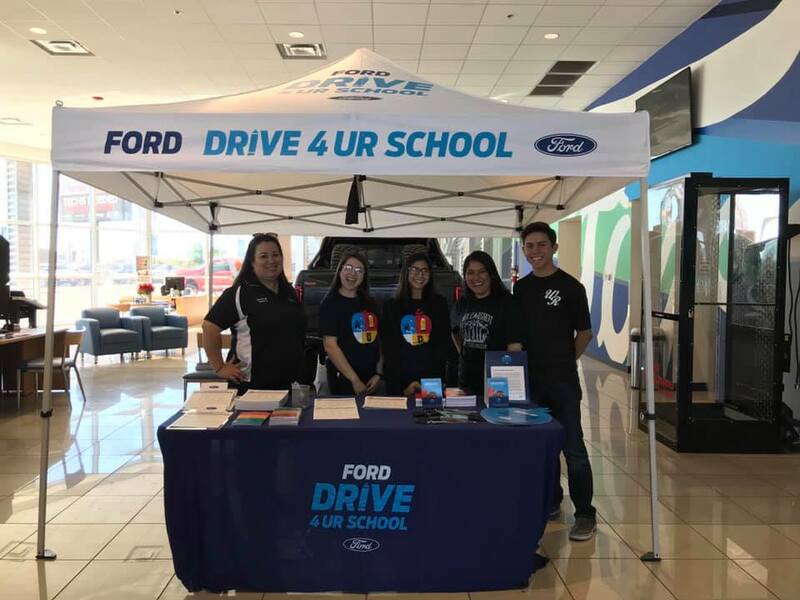 The Ford’s Drive 4UR School event took place on December 15, 2018, at Payne Weslaco Ford! 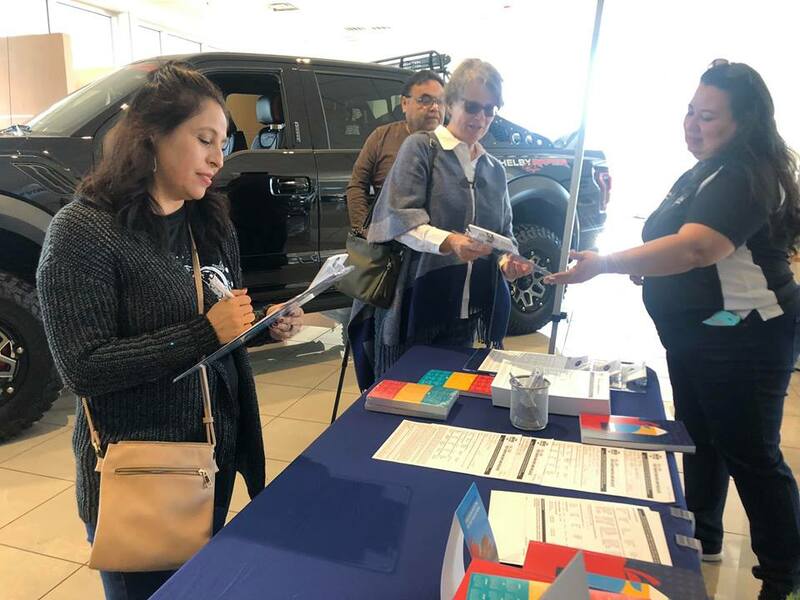 This event took place from 11 a.m. to 2 p.m. in Weslaco at Payne Weslaco Ford. The Ford Drive 4UR School event is a fundraising event for communities to take advantage of. 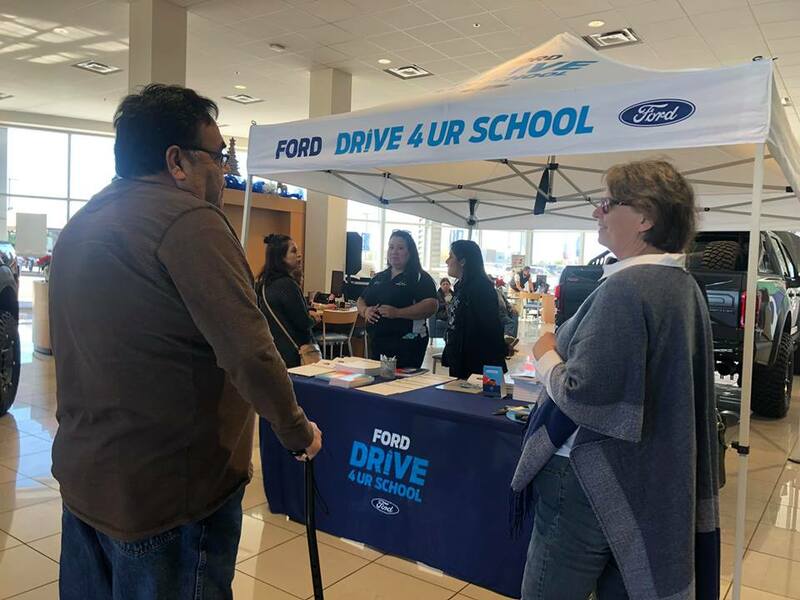 The Drive 4UR School foundation is set up as such: Every valid test drive in a Ford vehicle, at a registered one-day event, Ford will donate $20 to the participating school or community organization up to $6,000 per event. 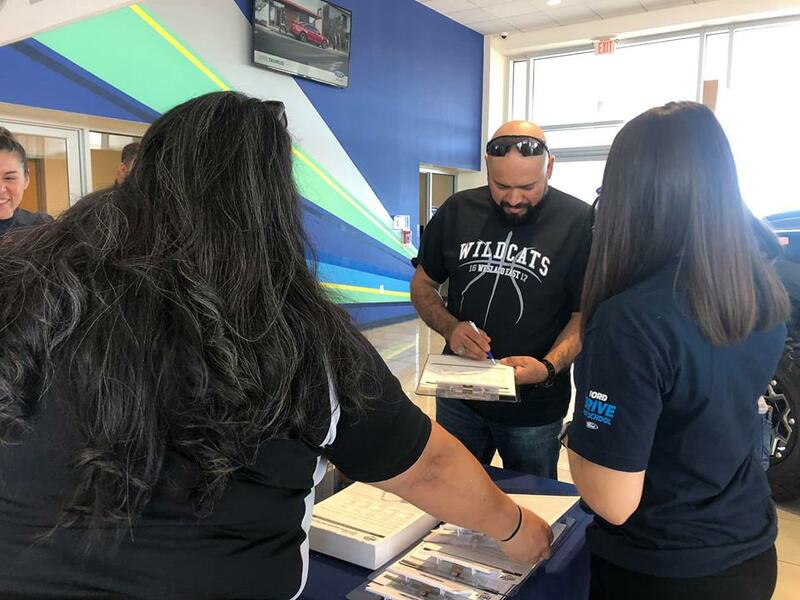 Payne Weslaco Ford held this fundraiser to raise money for the WEHS Wildcat Regiment Booster. 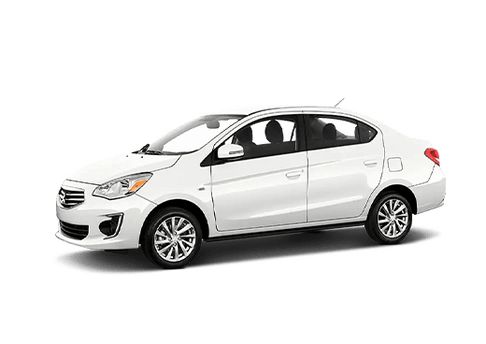 Members of the community came by to test drive various Ford vehicles such as the Ford Fiesta, which was offered with an extra $10 if test-driven. 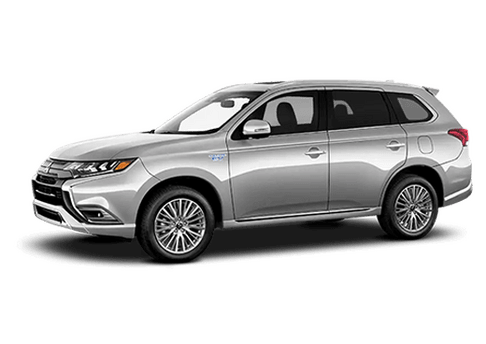 Payne Auto Group is proud to help support our community with great incentives from one of the best brands around, Ford. Ford’s motto is “Go Further.” and we strive to help our neighbors go as far as they can and become great reflections of our community. When communities have the opportunity to do great things, we see great things happen. That’s why Payne supports the Drive 4UR School campaign. The money raised by community members goes right back into their community. 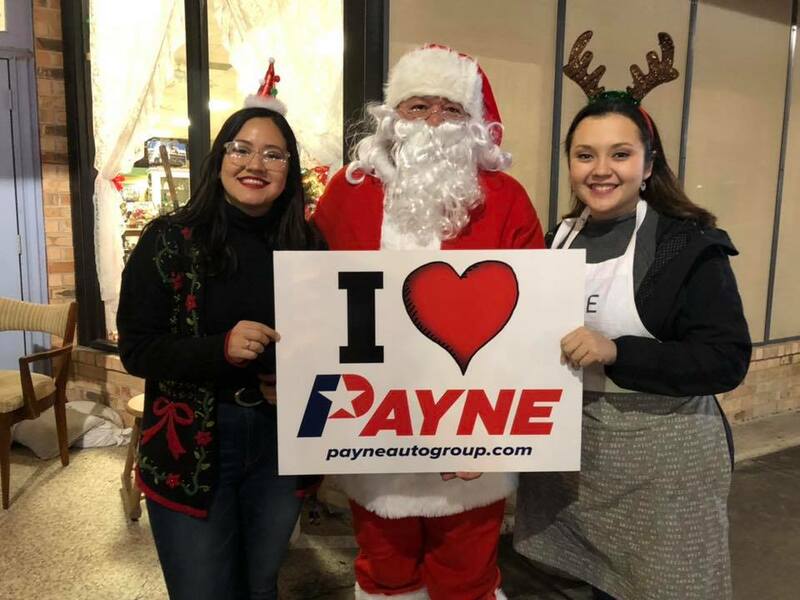 Weslaco Christmas Parade 2018: A feature video from the Payne Street Team at the Weslaco Christmas Parade on December 8, 2018! Weslaco ISD was present, as well as many other participants around the Rio Grande Valley. The Payne Street Team took the famous Payne Street Team van and Bimmy Payne made an appearance! We are extremely proud to have our community recognize us throughout the year in these events! 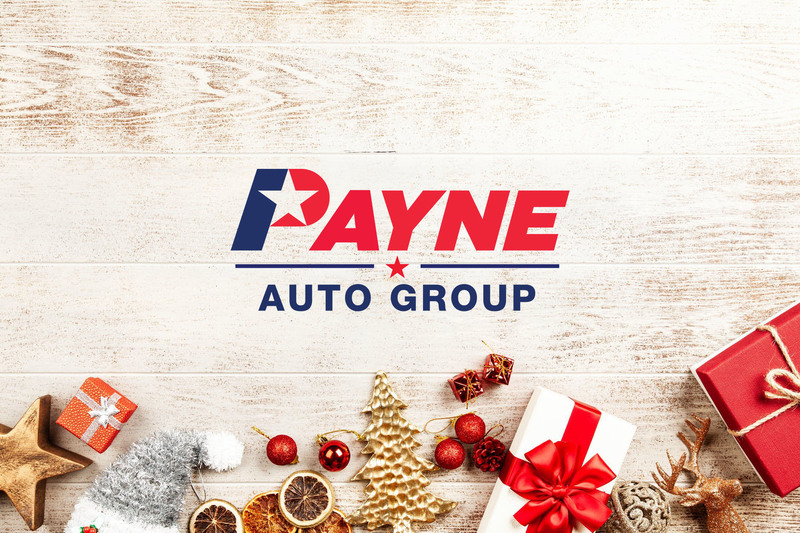 Payne Auto Group is proud to support our community and we look forward to participating in many more events as the new year comes! To keep up with future events and offers, follow Payne Auto Group on Facebook and Instagram! Party on the Boulevard takes place February 2, 2019, and is a FREE event open to all! Held at the Rio Grande Valley Livestock Show grounds in Mercedes, Texas, this Winter Texas friendly event has it all! Showcasing local restaurants, artisans, and musicians, this is the perfect family-friendly event! Enjoy vendors, food and live entertainment from none other than the Chris Marshall of the Payne Street Team, and much more! Party on the Boulevard will feature a Biergarten, food trucks, two music stages, artisans, competitions, and demonstrations, pet parade, and more. Make plans to attend this family-friendly event! Admission is free. A parking coupon is available on their website: www.partyontheblvd.com! 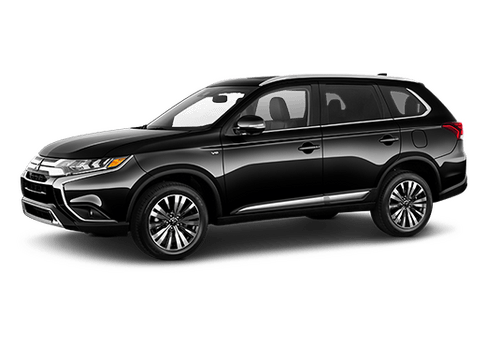 Payne Auto Group will have featured vehicles present for attendees to look at. 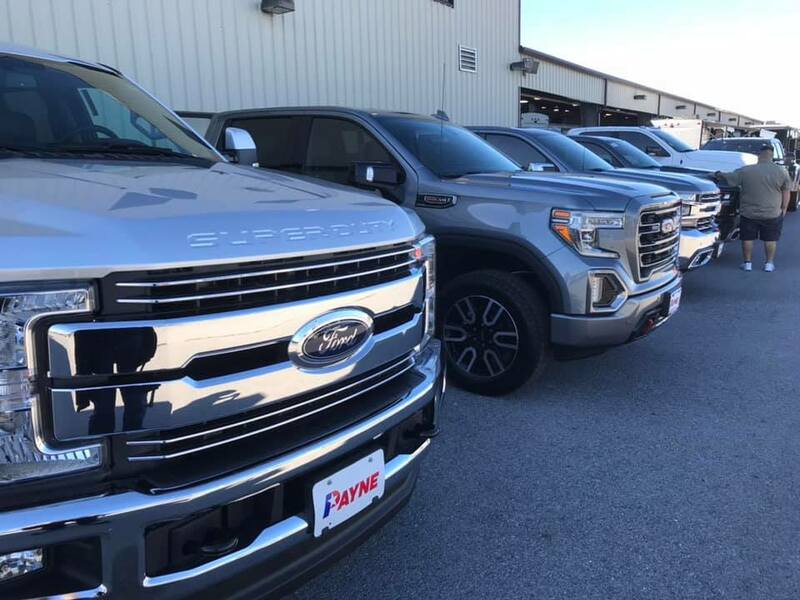 Payne Auto Group has a fantastic selection of diesel trucks to choose from! 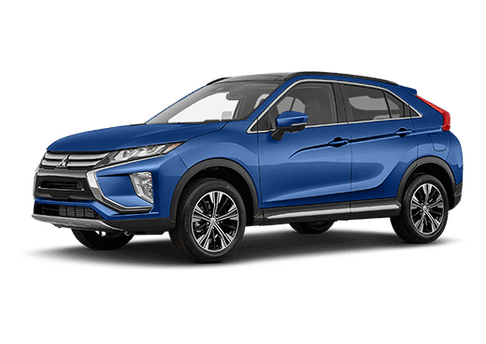 Come by any of our locations to test drive any of our inventory! To keep up with future events and deals, follow Payne Auto Group on Facebook and Instagram!